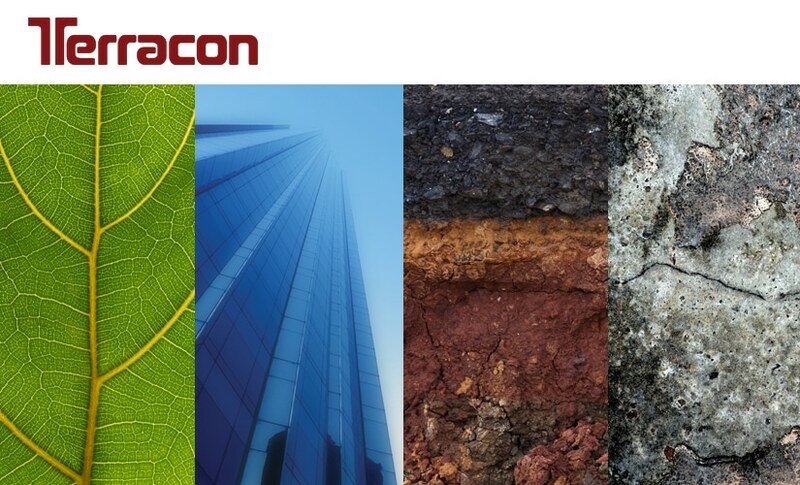 Terracon is an employee-owned consulting engineering firm providing environmental, facilities, geotechnical and materials services. We offer clients across the country practical, cost-effective solutions from more than 140 offices. Your business objectives are our top priority. For projects large or small, you can rely on consistent results nationwide.